Cats and some other pets are attracted to string-like objects, especially those that make interesting sounds. Easter grass has that attractive quality and some pets end up eating it. However, it can cause blockage in the stomach. Symptoms include vomiting, straining to defecate and a painful abdomen. If your pet eats Easter grass, call a veterinarian immediately. 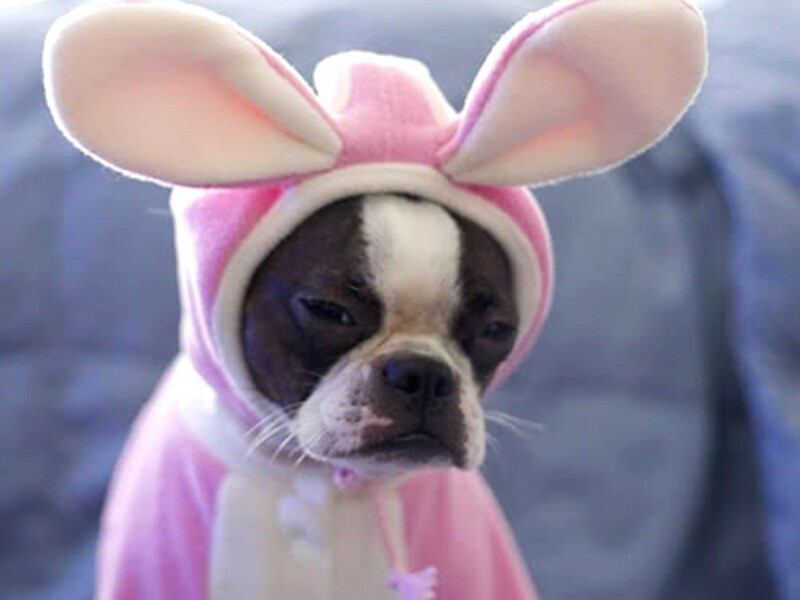 Be sure to find all the Easter eggs before your pet does. Chocolate contains theobromine, which, for dogs, can result in diarrhea, seizures and worse. People love to feed their pets food under the table during holidays, but they may unknowingly harm their animals. Any change in a pet’s diet can lead to diarrhea. High-fat foods can cause vomiting to occur also. Chocolate contains theobromine, which, for dogs, can result in diarrhea, seizures and death. Chicken, fish and turkey bones can break off and tear through an animal’s intestinal tract. 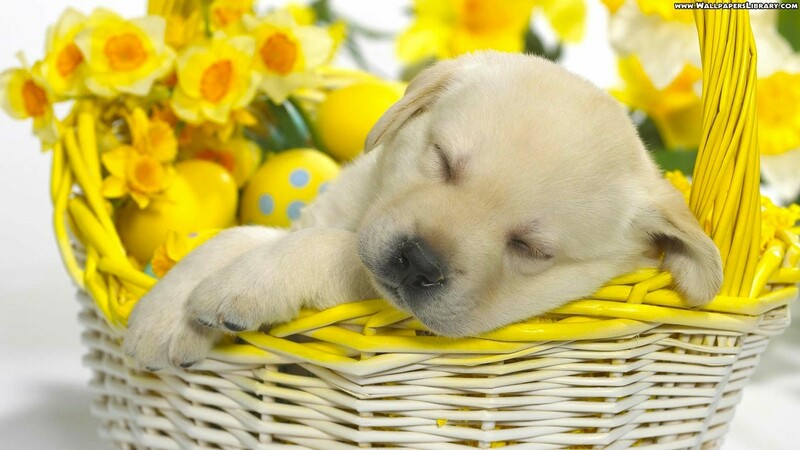 Keep pets away from the Easter grass that is popular to use in baskets. 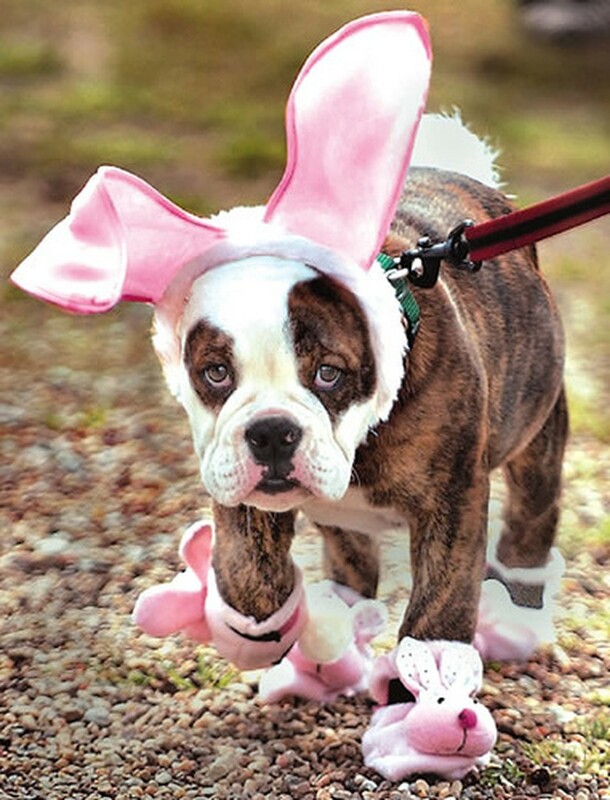 The Easter egg hunt is a family tradition at most households and, sometimes, pets want to participate. But a piece of a broken eggshell, when ingested, may pierce the inside of their stomachs. Also, your pet may choke on the egg if he or she attempts to swallow it whole. In the rush to get the house ready for the holidays, pet owners might leave cleaning products within their pet’s reach. Floor cleaner, furniture polish and window cleaner are considered toxins. Be sure to place cleaning products that are not in use away in an area where animals cannot reach them. Like Christmas, Easter is becoming a popular holiday for children to get toys. Pets may think of children’s toys as their own personal chew toys. Small plastic pieces and rubber balls become ingested, causing blockages. These objects would need to be surgically removed. Easter lilies and related plants are highly toxic if ingested. The first signs include vomiting, lethargy and, if left untreated, may lead to renal (kidney) failure or even death. Another spring flower, the daffodil, is also toxic. Your pet should be kept away from plants. Be sure to put them somewhere your pet can’t get to them. Coffee and tea contain dangerous components called xanthines, which cause the damage to the dog’s nervous system or gastrointestinal tract and heart muscle stimulation. Animals are also attracted to the sweet smell of alcohol. Each year, hundreds of dogs die after a single bout of alcohol consumption. Keep such drinks out of reach. When meeting visitors for the first time, pets can be overexcited. When meeting visitors for the first time, pets can be overexcited. Your pet may jump on the visitor or act aggressively by barking or hissing. Some pets may also urinate on the floor. When hosting a party, set up a separate area for your pets with plenty of food and water. 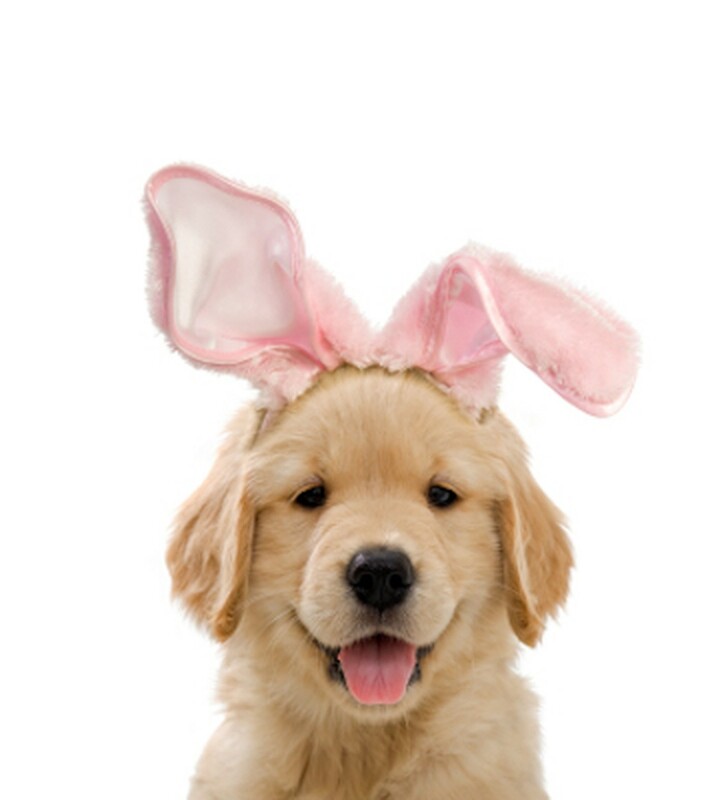 By taking these necessary precautions, the Easter season will be a happy one for both you and your pet!